Light rain transitioning to a few showers for the afternoon. High 53F. Winds W at 10 to 15 mph. 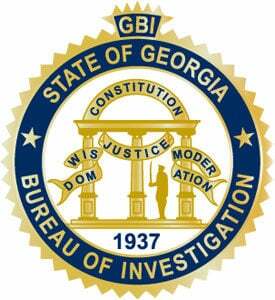 Chance of rain 90%..
GBI still seeking 5 people in investigation that netted over nine pounds of meth and 18 firearms. 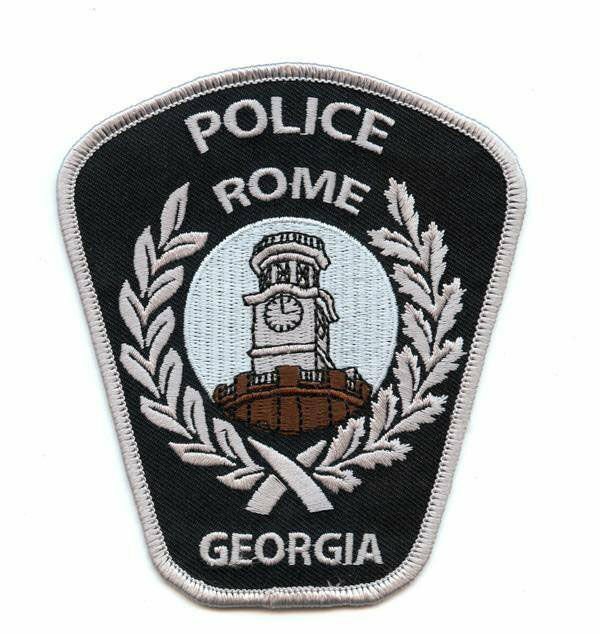 Five people are still being sought after several raids netted the arrest of 26 people in Cedartown and Buchanan, concluding an 18-month investigation. Police are still seeking Stephanie Michelle Radford, Charles Kenneth Cook, Demetrius Antwon Brown, Robert James Shoemaker and Michael Horace Bailey on conspiracy to traffic methamphetamine charges. Agents executed search warrants at three locations in Cedartown —302 N. College St., 3744 Antioch Road and 230 Merritt’s Ave. — as well as 1140 Dugdown Road in Buchanan. As a result of this investigation, over nine pounds of methamphetamine, three ounces of heroin, 18 firearms and 18 prescription pills were seized. Multiple people were arrested and charged with methamphetamine-related offenses. Jonathon Andrew Bradshaw, Brittany Hope Morgan, Megan Reddish Highfield, Sandra Cook, Billy Jack Hickson, Chrescent Taylor, Ashley Louis, Christopher Prevant, Oscar Mondragon, Berto Carrizal and Eric Daniel Campbell were all charged with trafficking methamphetamine. Harley Eugene Brown, Aislinn Yvonne Haney, Jerimy Allen Chavez, Johnny Shane Oswalt, Robert Anthony McKee, Christopher Wayne Truett Jr. and William Rutledge are all charged with conspiracy to traffic methamphetamine. Christopher Wayne Truett is charged with conspiracy to receive stolen property. Susan Elaine Crocker, Dylan James Pointer, Kicia Arlene Coffey, Amberly Star Adams are charged with possession of methamphetamine. Jamie Jeanine Forrister is charged with conspiracy to possess methamphetamine. The raids began on Feb. 7 with members of the GBI West Metro Regional Drug Enforcement Office, GBI Region 1 Calhoun Office, Polk County Drug Task Force, Floyd-Rome Metro Drug Task Force, Polk County Police Department, Polk County Sheriff’s Office and Cedartown Police Department. Other charges and arrests are expected as a result of this investigation, the press release stated.